The FBC is proud to announce that we now offer a 10% tab discount to all military (both active duty and veterans), fire, police and EMS personnel; with valid ID. Speaking of military, police, and firefighters… We want your pictures! 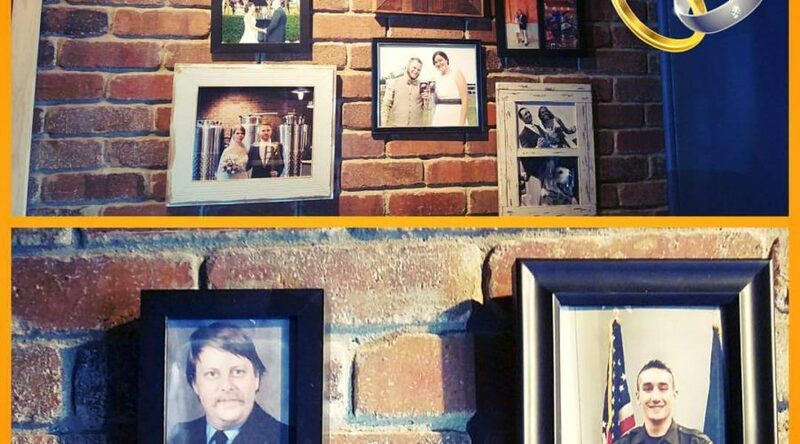 Bring a framed photo of you in your service uniform so we can feature you on our expanding Farmington American Heroes Wall! 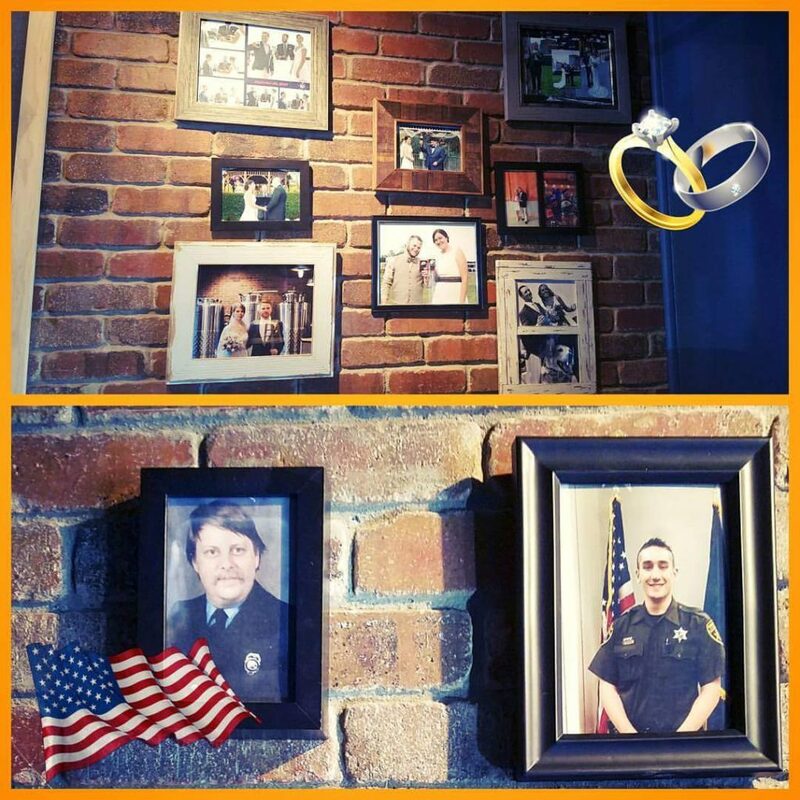 We also have a newlywed wall too. Bring us your pics!